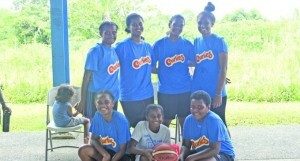 The Crossroads women’s basketball team are determined to win the Rai­waqa Interlane Basketball Easter competition. The Peniasi Kainamoli coached- side are currently leading the points table after defeating Browning, St Pius and Davui at Ed’s Court in Raiwaqa yesterday. Kainamoli said after returning from a local tournament his side had to regroup again to prepare for the Easter competi­tion. “I’m happy with the women’s perfor­mance and we are not taking any team for granted,” he said. “It took us three weeks to prepare for the tournament since we had just returned from a local competition. Kainamoli said such tournaments would help build-up young players to become pro­fessionals in the sport. 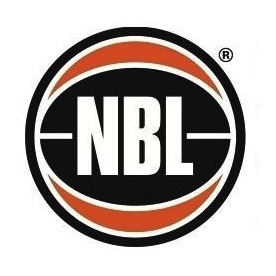 The quarterfinal is set for Saturday and have teams like Davui and Spowart vying for a place to qualify for the National Bas­ketball Championship.